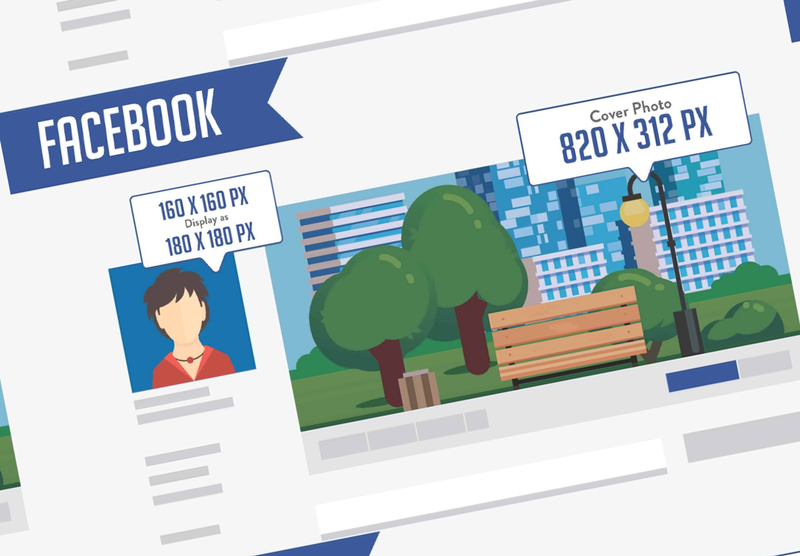 There’s nothing more frustrating than adding a logo or image to your social network accounts, just to realize that all the images sizes are completely different. Even when you think you know the exact requirements for all the different networks, they update their sizes and then you are back to square one. Currently we only seem to have two solutions to this problem – either spend the next few hours adjusting the images, Googling what size each of them needs to be or get fed up and just upload the images as they are and live with the consequences (not recommended)! That is why we now have the Social Media Cheat Sheet. This is a fantastic resource which eliminates all this hassle. It has all the exact sizing charts and is the perfect reference point.